Publishing an impressive 2000 words post is excellent! But is it enough to get those 78456 Page views and 999 shares on that post? It is just starting, we have a lot more to do still, and the most out of that 'lot more' is Promotion. We have to promote a new blog post like a professional. So for that, we have to how to promote a blog post. The only reason behind blog promotion is that it’s our duty to let the world know that we have published a new damn awesome piece of content and let them share that piece of content on their favorite social media channel. You must have seen Posts on high authority sites who just publish their post today, and they got 5000 shares in next few hours this is called the real promotion. This is what we are aiming for. That’s what we all want, and I’m sure you are also dying for these results. Best SEO Tools every Blogger MUST use once. 6 Best Must have Productivity Apps for Bloggers. First of all, let me clear that quality content is the base of your online business, and if you are not providing quality content to people, then no one will share your content whether you have written a 2,000 or a 10,000-word post. So make sure to write the WOW piece of content which everyone bookmarks on their first read. Ya, this is not imaginary it’s possible. Just give all the useful resources they need at one place and they’ll bookmark your post, simple. So my personal advice to you is that write to help others not to get some backlinks or shares. These all come automatically with quality content. Like whenever I write I think of that small kid who is searching for his problems on the internet and praying to god that god, please tell me the solution of this blah, so just I write my each and every post for that small cute kid. Just think like this, and you’ll write an excellent epic post which will automatically give you shares. So let’s just directly dive into our today’s topic how to promote a new blog post like professionals. 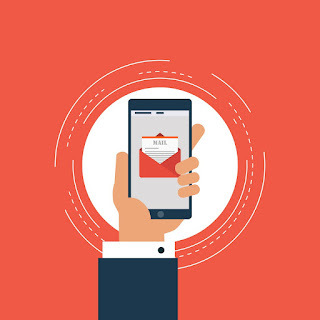 Emailing your subscribers list or email marketing is one of the best ways to promote your blog. May be you don’t even pay attention towards subscribers but trust me this is the biggest mistake every blogger makes once in their blogging life. Look at this below screenshot (page views chart of Problogger) this will give answers to all of your questions regarding why email lists. 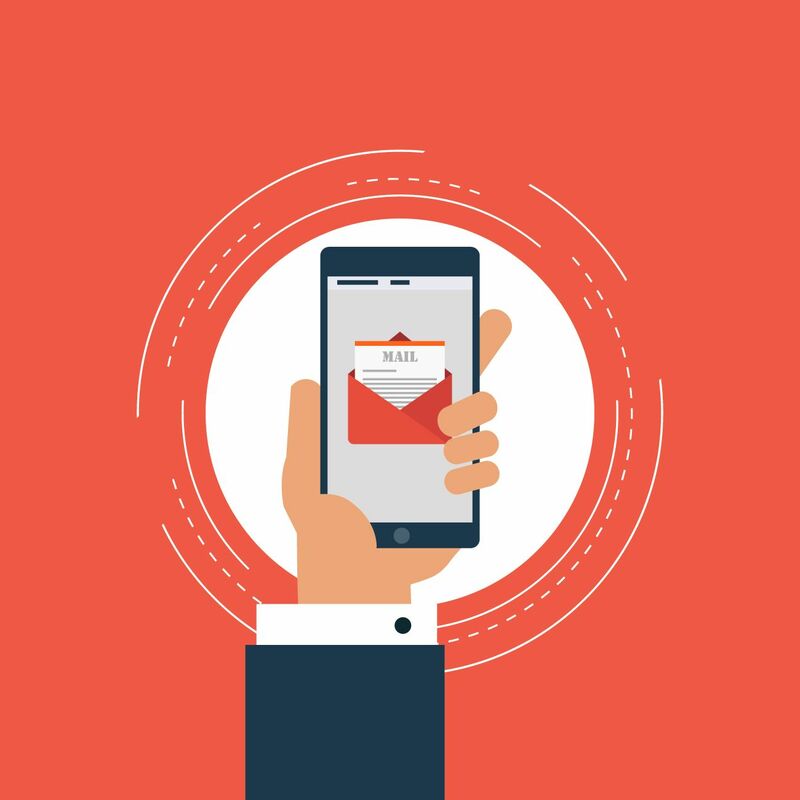 Darren Rowse wrote this awesome post about the impact of email newsletters, you should have a look at this post. I’m sure this will motivate you to start your email list. When I started blogging, I also didn’t pay attention to subscribers but after some time when I have made some relations with awesome blogging experts then they told me that you are making a big mistake. They suggested me to pay attention towards subscribers list and told me that it will help you to promote your blog. Then I added few pop-up’s in my blog to attract people to subscribe us and offered some checklists or cheat sheets to my viewers and this is the starting of my subscriber's list. Now, whenever I publish my new blog post, first of all, I email this to all my subscribers and with this I get few shares (few because my subscriber's list is not that much big). Let’s suppose I have 10000 subscribers email list and I have emailed them my new post, so if only 1000 of them opens my post the same day and if only 100 of them shared my post then I just got 100 social shares on the very first day and this is not bad, I guess. So I hope now you have got the idea that how much necessary an email list is? So start building your subscribers email list and promote your blog post by just sending an email. I suggest you start with Sumome, no I’m not promoting it for affiliate purpose. Sumome is the best platform to start building your subscribers list for free. You can use it for both wordpress and blogger. Why I love this is because they have a free plan and this plan is more than sufficient you need now. I also have started with this and still using this on my blog LetsTrick. Few points about how this post will help them. And at last, don’t forget to add 2-3 links directly pointing towards your post. I just have published a brand new post about Blog Promotion. Do you want to Double you traffic with triple income, then you must need this guide - best ways to promote your blog for free. If you are not promoting your blog posts the right way then you are wasting your time in Blogging! So check out our step by step guide to promote a new blog post like a pro. Get the most out of your latest posts with these effective proven tactics. Don't forget to let me know what you think about this post & share it with your friends. PS: If you want to know how to get 159+ shares on the first day of your post then read this ultimate guide- how to promote my website. 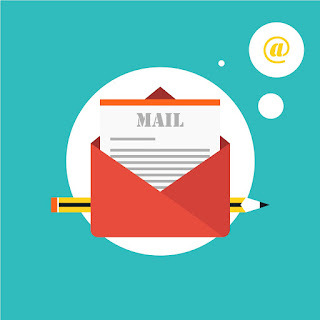 If you want to learn more about increasing your email subscribers list then I recommend you to check out this excellent post which will teach you exactly what you want to know- List Building ultimate guide. I’m making three sections in Email Outreach to make all the three entirely different approaches of outreach very clear. Email outreach is the best answer to your question how to promote your blog for free. Section 1- Email to let people know that you have mentioned them in your post. People write an excellent lengthy post with lots of their internal links, but I don’t know why they don’t even add a single link to any other website or any other awesome post of others blog. Yes, adding links to others websites can help you to promote your blog. Let me share my experience with you, when I started blogging a few years back, I write blog posts from the bottom of my heart. I just add links to my old posts in new posts and I add two Wikipedia links and that’s all. I don’t even add a single link to any other blogs because at that time I thought that why should I send my visitors to any others website for free or why should I help any others website if they are not helping me. But trust me this is the mistake which every newbie bloggers make. Linking to other high domain authority websites not only helps other websites but this will also help your post to rank higher on Google and this is also one of the best ways to promote your blog. Just add links to some awesome articles from high authority sites in your post, trust me these links will give you the real promotion. If you are searching for this how to promote your wordpress blog then you really should try this awesome trick. Now that you have published your post, it’s time to send some emails. Make a list of all those websites which you have shared on your post and then email them to let them know that you have shared their post. 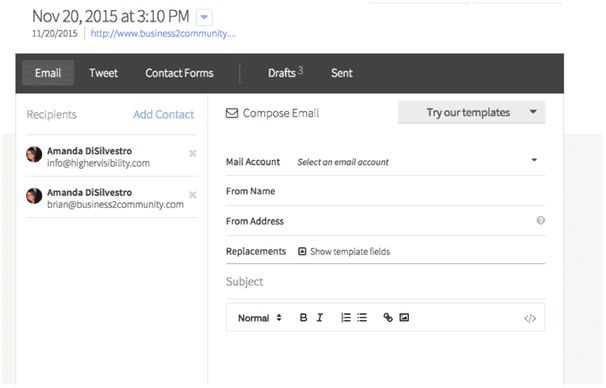 This is a great email outreach template you can use, by Neil Patel on kissmetrics. And now you have more chances that they will share your post on their social media channels. 10 Awesome Sites to Get Free Catchy Photos for your Website. This tool will automatically scan your post and give you a list of all the people whom you mentioned in your post, and then in a single click, you can send an email to all of them. Then you will have to enter your post URL and hit the enter button. And then it will start scanning your post and will give you your list in few seconds. Then click on “Start Outreach” option. 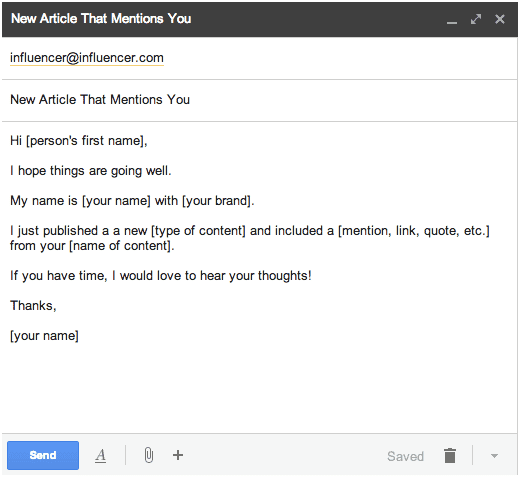 This is one other most common Email Outreach method everyone is using nowadays and you can use to advertise your blog. Let me tell you my story when I published my post, I was also running here and there to promote my website then I came across a new technique while reading pieces of stuff online which worked for me unbelievably. So what I did, I just emailed those people who have shared my competitor's posts. That’s all. I know you are confused a little bit, let’s see how you can do this. 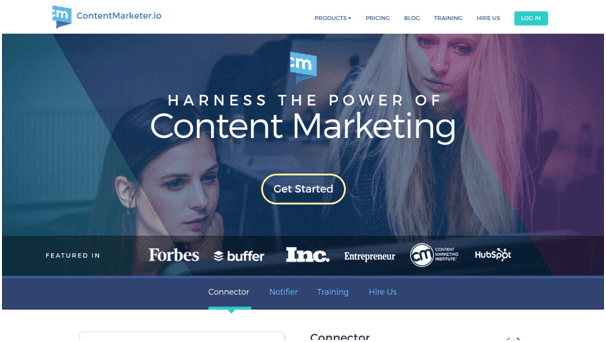 You must have heard about BuzzSumo or even have used it, BuzzSumo is an awesome content promotion tool which shows us top posts (according to our keyword) which have got tons of shares on social media. First of all, go to BuzzSumo and then type the keyword of your post which you want to share and hit enter. Now it will show you a list of top blog posts with this keyword which has already got lots of social shares. And now we have to find out who have shared these posts and make a list of all these people, so just click on “view shares”. And then the last step is to email all of them and let them know that you have published a new post which they will love to share. But from where we’ll get their email? Actually, most of them are bloggers or online workers, so we just have to check their websites and grab their email addresses from their contact pages. Before publishing your post make a list of experts in your field (can easily make with Google) and then email them that you are about to publish a new blog post. Hey, Sir, I’m going to publish my post about (your main keyword), as you are one of my favorite Blogging Guru so I just wanna ask, would you like to add a quote to my post or just your point of view. I will be my honor to have you on my blog. Just like this or you can use any catchy lines or any email template to convince the bloggers to write a quote for your post. 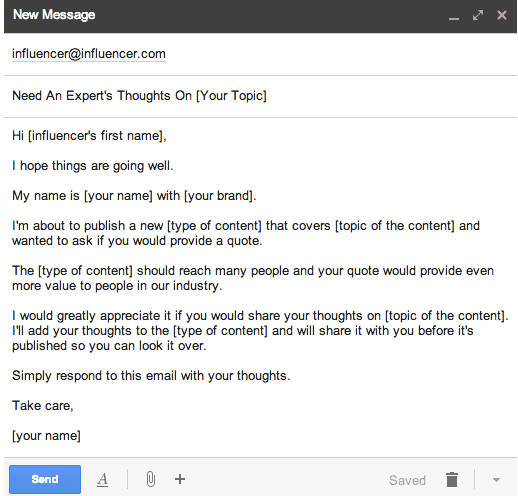 This is also a great email outreach template you should use, also by Neil Patel. Mostly everyone will send you positive response and will send you few lines to add in your content. Email them again to let them know that your post is live now and yeah don’t forget to ask kindly for a share. My personal experience is that when you request people to add a quote or few lines in your post than almost 50% of them mail you as soon as possible and 30% will email you after few days. That’s the only disadvantage of this step, we have to wait for few days to let the experts mail you. 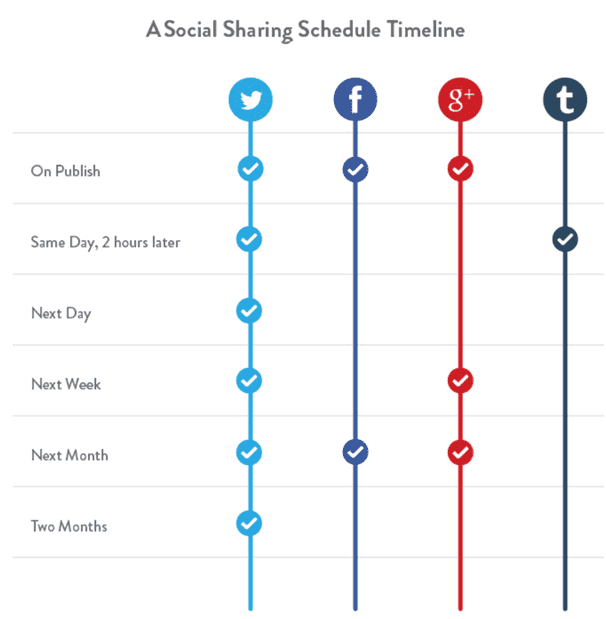 You may probably have to extend your publishing dates but trust me this is really an excellent way to get lots of shares from top bloggers in your niche. Have you ever tried Infographic on your site? If not yet then try it now! This is one of the best ways to promote your blog for sure. 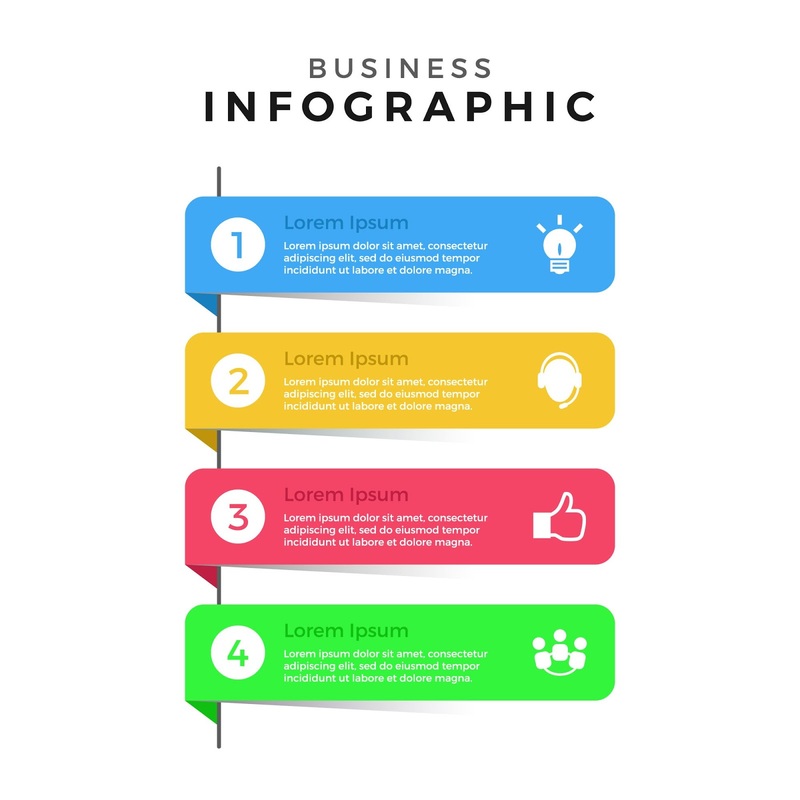 Creating an Infographic and using it in our content will automatically increase our changes by 200% to get more shares. Once we have added an infographic in your post, don’t forget to add a “share this Infographic” code below your infographic because this makes it very easy for other bloggers to share your infographic on their site or anywhere. 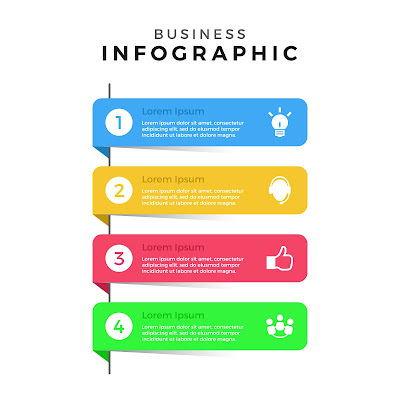 Post your infographic on social media; this will attract more people than any image or even an attractive picture. Don’t forget to upload your infographic on Pinterest. You can see almost everybody is sharing Infographics now on Pinterest. And yeah again don’t forget to add a link to your post in the description of your Infographic. One more way or I can say the best way to get shares with your infographic is that send an email to people who have already written about your post and let them know that you have published an excellent catchy infographic and request them to check it out. You should use this Brian Dean’s email template. Also, ask them, if they like my infographic then I can write a mini guest post along with this infographic for their site for absolutely free. Lots of bloggers have this question in their mind where can I promote my blog? If you are also one of them then Social media is the answer for you. 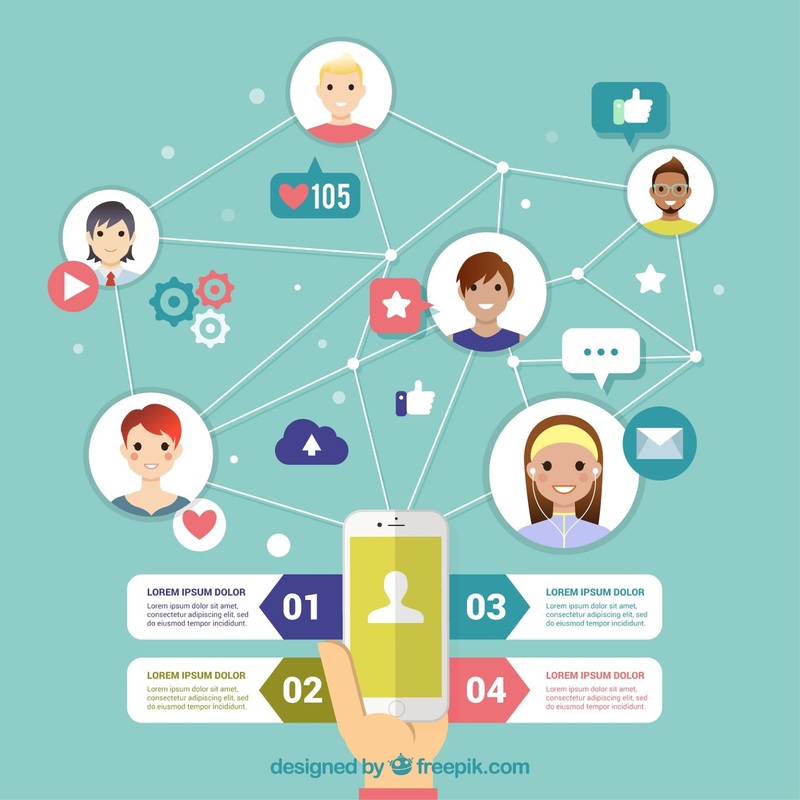 Don’t underestimate the power of social media because only social media can give you 1000 shares if you are connected with right people, I mean people who are interested in your fields. Like I blog about blogging and SEO, and I am connected with people who blog about food, then it will not help me at all to get shares. So we have to make connections with those who are also working in our niche or who have some interest in our niche. First of all, when it comes to social media first thing comes to my mind is catchy attractive images. We all have to create some impressive, attractive images especially for social media, create such images which no one can ignore. The title of your post must be written in beautiful fonts on your Image. The tool which I use to create images for my post is Canva. Canva lets to edit any of your images for free. And it’s really great. 1. How to promote a blog on facebook? And you probably have attached your Facebook fan page with your website, so that you can get some followers. So share your post on your page with an attractive image and a link to your post. Join lots of Facebook groups which are specially made for your field like for blogging their lots of groups available on Facebook which have lots of people (including experts) who are talking about blogging. So just share your post image with few catchy lines and with a link to your post. 2. Promote your blog post on twitter? Tweet the picture of your post with a link on Twitter. You can also include those experts in your tweet whom you have mentioned in your post. Make a 50 sec video describing your post and publish it on YouTube and yeah don’t forget to embed this video on your post. Don’t forget to add the link to your post in the description of your video. 4. Promote your website on Instagram? Again upload an attractive image on Instagram and don’t forget to write URL on the picture. You can also put the link to your post on your description. Try to get some followers who are interested in your kinds of stuff. Start by following the experts in your field and then check their followers, then send a follow request to these people who are following these experts. Like this, you can get some pretty awesome followers who are related to your field. Pin your new posts with an amazingly awesome attractive image, but this image must be enough to tell people what your post is all about. Again I recommend you to use canva to create impressive images for Pinterest. 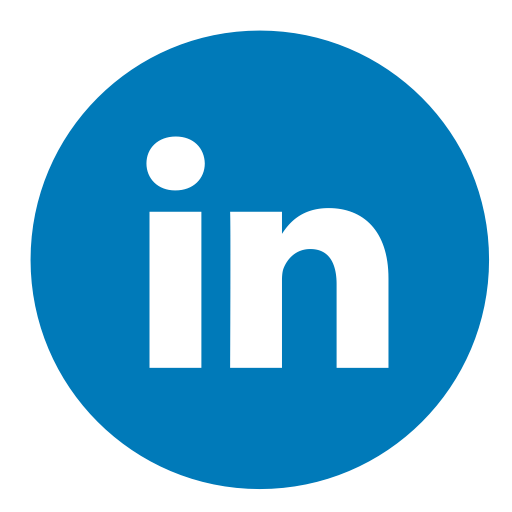 LinkedIn is all about business. 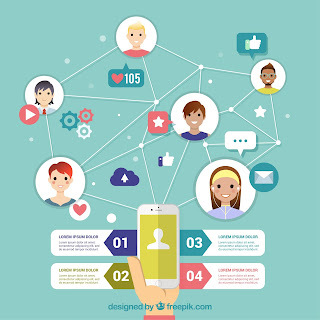 Make connections with people in your niche and then share your post with them, this is the best strategy to promote a blog post on social media. Top 5 Ways to Create Quality Backlinks For Your Blog [InfoGraphic]. 11 Awesome Steps To Write SEO Friendly Blog Post [Infographic]. As I said external linking is essential for ranking in search engines but don’t underestimate the internal linking too. Internal linking is the simplest and best way to boost your SEO and to promote a new blog post. Link your new post to your older posts that already got good rankings on search engines. Try to find your most popular posts or most shared posts and then add a keyword link of this new post in your older posts. These posts are getting views from Google and when people will come to these posts then they will see links to your new post which are related to what they are reading, so the chances are really high that they will open up your new post. It’s really good for SEO to add some links to older posts in your new post related, maybe can add like this – “Most Recommended – Your post title.” This will boost up the juice of your website. People will go to your other posts directly from this new post. Blogging communities allow us to share our posts for free to promote a blog post for free and the best part I love about these communities is that it helps us to make some new relations with other bloggers. And yeah we also get backlinks from these! Social Bookmarking sites are also the great way to promote your blog post. We just have to create a free account on these social bookmarking sites and then you are allowed to advertise your blog for free. These highly reputed bookmarking sites have a huge traffic, so when we add our post on these websites we can get lots of new visitors to our post. Plus we also get backlinks from these websites which will help our post to rank high on Google for sure. Article Submission Sites: High Page Rank 230+. 8. Curate your content to promote your blog. Just like social bookmarking sites, content curation sites are also one of the best ways to promote your blog. There are lots of content curation sites which allow you to curate your blog post and convert them into a great list of resources. Roundups are also of the best ways to promote your blog. Roundups mean a list or resources of best of anything like best blogs to learn blogging or best post to learn how to promote your blog post for free etc. Lots of Bloggers publish roundups on their blog so that their readers can get the best posts about their niches. Most people publish roundups weekly. So if you are confident enough that your blog post is good enough that people will share it with their readers then you really need to use this awesome tactic to promote your blog post. The best thing about this tactic is that you also get a high-quality do-follow keyword rich backlink for your post which will boost up your post on the top of Google insanely. And then you will get some blogs which are publishing roundups, just contact to these blog owners and send them a nice little email pitch to let them know that you have published a blog post which he or she will love to feature in their previous roundup or upcoming. But I suggest you don’t be creepy or cheesy to just get links, just suggest them to check your blog post and request them kindly like if you think my post can help someone searching for this keyword then please share this in your latest roundup. You can also search for a list of resources just like the roundups. Sometimes people don’t like to read a bunch of text do they just YouTube it and watch the videos. No doubt watching videos or listening to podcasts is more effective than a simple text post. So why don’t try these versions? You should create the different versions of your post so that you don’t even miss a single way to get people to read your blog. You should create an e-book of your post, a video about your post and should create PDF and Slides to get more traffic to your blog. You must have seen that nowadays every professional is running towards podcasts. Podcasts are the new era of blogging which is getting great responses from people. The only reason why people loves podcasts than any simple content because everyone gets bored while reading a lengthy post but listening to a podcast is really interesting. First of all record a podcast for your post. And then it’s time to let the world know that you have created an excellent podcast. Promote your podcast on Pinterest. Use all your social media accounts to promote it. While promoting your podcast don’t forget to add a link to your blog post along with it. This will help your post to get some insanely awesome visitors. How to Lock And Unlock Your Computer With USB drive. Dofollow Commentluv Enabled blogs to get Backlinks. Have you ever converted your post into PDF? If not then it’s time to create a PDF now! PDF does really help you to promote the blog to increase traffic. These are also an excellent way to get some pretty impressive traffic to your site and yeah we can’t forget quality backlinks also which we get from these PDF’s. Now once you have created your PDF’s its time to share these PDF’s on some high PR PDF’s sharing sites. Slide share is also the best way to promote your new content. Nowadays lots of people search their problems on Slideshare like Google. So we should create a presentation for our post, or we can convert our PDF in slides (or vice versa we can convert our slides into pdf). Always try to create your presentation with more than three slides because Slideshare doesn’t allow us to add a link back to our post in slides if we have less than three slides. Like lots of people are searching how to promote your blog for free on slide share so you can create a slide about promoting a blog and publish it on SlideShare so that people can go to your website directly from SlideShare. So from here, we got quality backlinks with the promotion. Yeah, you can promote a new blog post with guest posts. Write an excellent guest post and as we all know we get backlinks from guest post most probably from author bio section. 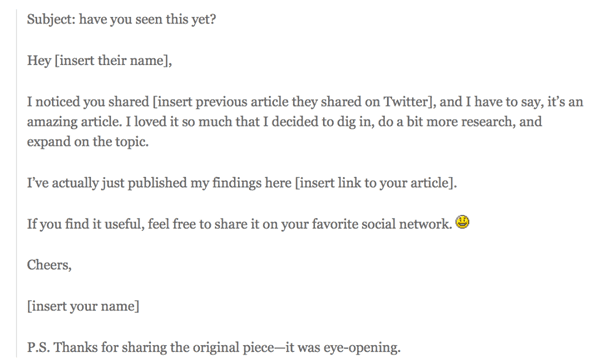 Here is the trick; you have to add a link to your new post which you want to promote. And from here we got a link for our new post which will help our post to rank better on search engines and yeah it also increase domain authority of our blog. Once again win-win situation. You should see this amazing list of Best Quality Blogs That Accept Guest Posts. It will help you for sure. May be you don’t like to spend bucks to promote your blog but this is really helpful if you can’t wait for results. With paid promotion, you can get lots of people to your latest post instantly. Paid Promotions can also help you to boost up your subscriber's list. You should use Facebook Promotions which are really cheap and most effective. The best thing about Facebook promotions is that Facebook is smart enough to promote your blog post in front of those who are interested in your post topic. Promoting a piece of content in front of those who don’t even want to see that is like wasting your time, effort and money. So that’s why most of the bloggers choose Facebook to promote their blog posts. Promoting a blog in front of those who are interested in it is the best promotion. Post your latest blog posts on your Facebook fan page and then we have to boost that post. 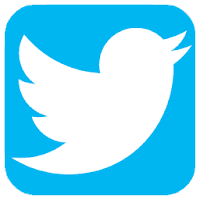 You can also promote your Twitter tweets so that it will be visible to lots of people who are interested in your tweets topic. Just like Facebook, you can simply promote your tweet, just click on ‘promote this tweet’ and then you will have to choose a payment method and then you will have to choose your targeted audience. Forms are also the best way to promote your blog for free. You must have joined lots of forms related to your niche. Most probably new bloggers join forums to grab some backlinks. But I suggest you don’t just join forums to get backlinks try to help the people who are searching for their doubts. If people like your answers they will upvote your answers. And if you got lots of up-votes then you are allowed to post links to your blog otherwise if you just have joined the forum and start posting links without posting any answers then you will be blocked as soon as possible for sure. So once you have got some up-votes or built some reputations on forums then you can promote your new post there, but still don’t just post a blank link of your post. Make sure to write a short piece of your post or we can say write a short bio of your post and share it on forums as a new thread. How To Increase Alexa Rank Of Your Blog [InfoGraphic]. Check who used your PC behind you with this awesome trick. If you have written an amazing helpful short post on the forum then people will like it and at last write ‘if you want to read this full post then you should read this content about [your keyword]’. This will not look like spam so people will not report your post as spam that means you will not be banned. So I guest forums are one of the best places to promote your blog for free. Have you ever used Viral Content Buzz? If not then let’s try it now because it will help you to promote a new blog post with a huge number of people or I should say with a lot of professionals. This website lets people share your post on their social media. Viral Content Buzz allows people to share their new posts on social media platforms. It’s easy to use this tool, so just go and check it out. I’m sure it will help you. This point is my personal suggestion for all of the bloggers out there. Relations matters a lot not only in Blogging but also in the life. If you have good relations then everything thing will be much easier for you. 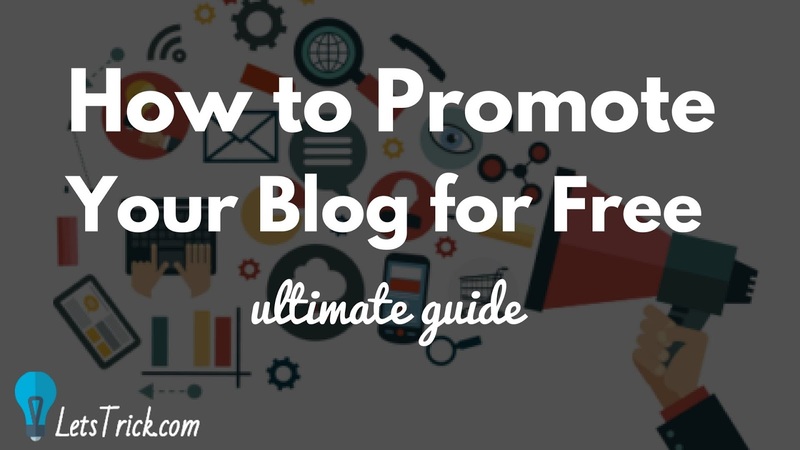 People will promote your blog for free without even requesting them to promote it. Just try to make as many contacts as you can, just be a good kind helping human for everyone not only in your industry help everyone one if you can. If you’ll help then you will get help for sure..! Especially in your blogging life, connect the bloggers in your niche on social media and try to check every post they update on their social media. Make sure to share their posts and comment every time. Just believe on Humanity and always remember Humanity is Alive! If you think this Bonus point is just a crap then skip this one. But if you think this is helpful then please make sure to share this post with your friends. That’s all; hope I have not wasted your precious time. I’m sure these tips will help you to promote your blog post for free online. In sort we have covered these ten methods to promote a new blog post- Email Outreach, Infographics, Podcast, Social Media, Internal Linking, Blogging Communities, PDF, SlideShare, Guest Post and Viral Content Buzz. If you still have any doubts about how to promote your blog for free online, then please let me know in comments below. Learn more about how to promote your blog from Ebloggingacademy's blogging course. I’m really curious to know how do you promote a blog post? So please let me know below. Do you have any other amazing way to promote your blog post? Then please add it up in the comments below so that I can update it in this post. 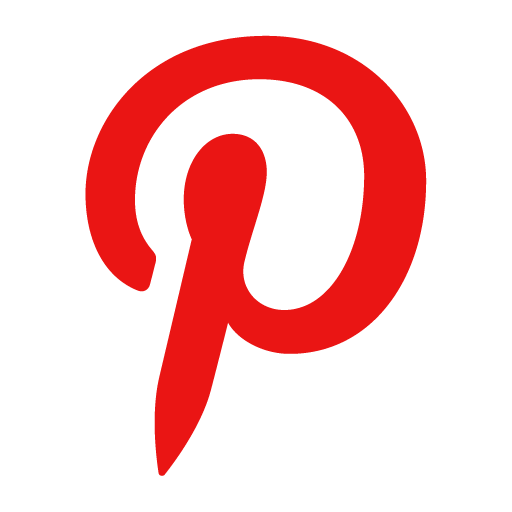 Again I recommend you to use canva to create impressive images for Pinterest. If you don't already have a logo, I recommend Logojoy to create an amazing logo that you'll be proud of. And yeah don’t forget to tell me which one is your favorite way to promote your blog post. All the icons I have used in this articles are made by Freepik from Flaticon. Btw Thanks Freepik and Flaticon too for helping lots of Bloggers like me, You guys are really awesome.